Chinese mobile manufacturing companies have gained popularity in the Indian market in such a short span of time that one cannot remember the time when Chinese electronics manufacturers were seen as unreliable by Indian customers. One such popular brand Oppo attracts customers with its mid-range mobile phones. Oppo handsets are popular among Indian users due to its top class camera quality and sleek design. 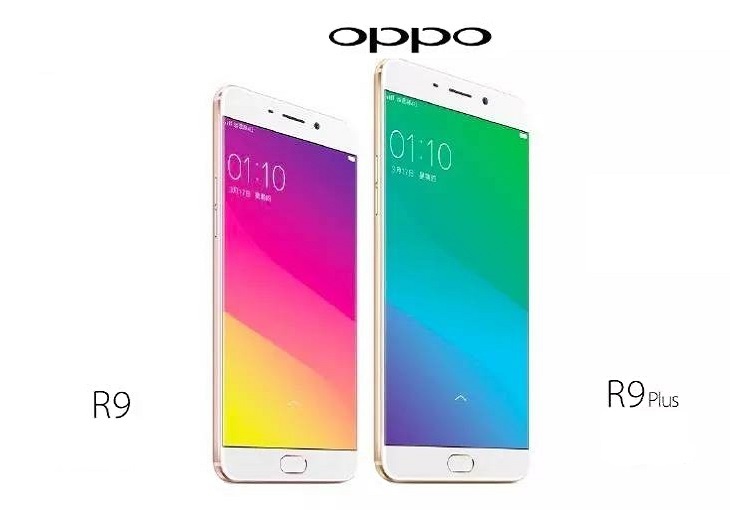 Oppo has launched its next big players in China- Oppo R9 & Oppo R9 plus. Oppo R9 & R9 Plus Release date in India is expected to be announced. Both the handsets feature a metallic body with perfect finishing. The fingerprint sensor has been incorporated with the home button for easy unlocking of your mobile. Oppo R9 shows off its 5.5-inch full-HD display with 2.5D curved Gorilla Glass 5 acting as its strong protector. The 1080p screen is one of the best displays available presently in the market as it produces a sharp image with nice brightness level. The Rear camera captures amazing photos with its 13-megapixel sensor and f/1.7 aperture. The primary camera is packed with latest features like electronic image stabilization and optical image stabilization to make your photography and video recording as seamless as possible. On the front, you will find a 16-megapixel camera which follows Oppo convention of making selfie expert Smartphone. You will able to capture the best selfie with its Beautify 4.0 feature and screen flash. Inspecting under the hood and we see powerful 2 GHz processor supported by 4 GB of RAM. Internal Storage is 64 GB which happens to be more than enough for storing all your favourite media files. The 2850 mAh battery supports your whole day of heavy usage without the need of charging it in the middle of your busy schedule. 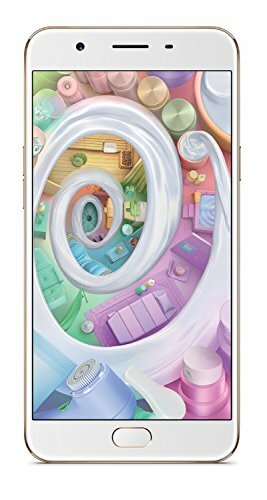 Oppo R9 Plus Specs & Features are more or less same as its smaller sibling Oppo R9. But with its 6-inch screen size, it offers a greater view. Apart from that Oppo R9 Plus features 16-megapixel camera both at front and rear. This handset is powered by Snapdragon 653 processor aided with 6 GB of RAM making it more suitable for heavy gaming and serious multitasking. Internal Storage is same as R9 model-64 GB, which can be extended by using a micro SD card. The Oppo R9 Plus steals the show with its large 4000 mAh battery which easily survives two days of moderate usage. It will be available in its home market China from 28th October; the pre-booking has been already started. Oppo R9 and R9 Plus Release Date in India is expected to be in December 2016. You would be able to buy it after its release in India and by using Amazon mobile promo code and coupons you can avail huge discounts on these products. Keep visiting this page and you will be able to avail huge discounts on these handsets. Currently, the Oppo R9 Price and Oppo R9 Plus Price as announced by the company is CNY 2799 and CNY 3499 respectively. The Oppo R9 Price in India is expected to be around Rs 30000 and Oppo R9 Plus Price in India might be somewhere around Rs 35000, both without taxes and duties. We will notify you once this product is available in India at Amazon.